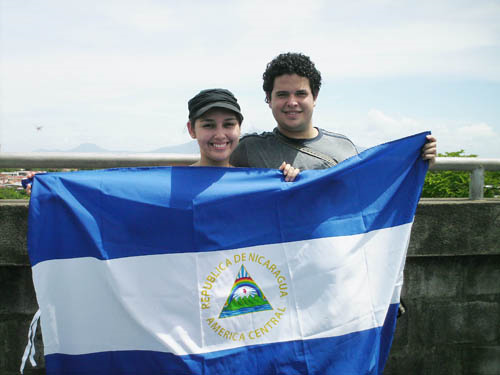 Nicaragua is located in Central America and is bordered by Costa Rica, the Pacific Ocean, the Caribbean Sea, and Honduras. The country’s population is over 5.8 million and its capital is Managua. Being the largest republic in Central America, its size is just a bit smaller than New York state. The official language is Spanish. Nicaragua was settled as a Spanish colony from Panama in the early 16th century. Independence from Spain was declared in 1821 and the country became an independent republic in 1838. The largest religion of the country is Christianity, but under 30% of the population claim to be Evangelicals. However, this is quite astounding growth considering in 1960 2.2% of the population was Evangelical. Some fun facts about Nicaragua include Lake Nicaragua is one of the only places in the world that has fresh water sharks, and the eastern coast of Nicaragua (the Caribbean side) has a lot of African and Jamaican influence. In 2006, the ministry team in Costa Rica took its first survey trip into Nicaragua with the goal of one day sending Costa Ricans there to begin a new ministry. Since 2006 several teams of Costa Ricans have taken additional survey and ministry trips to Nicaragua focusing primarily on the western side of the country between Managua and Nicaragua’s next largest city, León, an hour and a half to the north. Through these trips, many contacts and friends have been developed with whom GMI is beginning this new ministry in 2014. Jeff and Sally have taught student pastors and their wives at Zambia Grace Bible Institute (ZGBI). Jeff has also coordinated schedules and curricula for ZGBI. Sally homeschooled Rachel and Brianna. They used Bible stories to teach truths and principles to Kabwe deaf students. 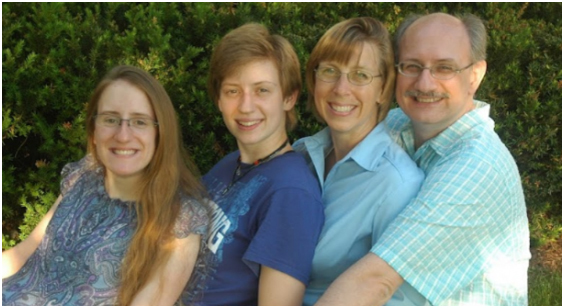 In the fall of 2012 both girls will be students at Grace Bible College. On December 1, 2012 Emiliano and Raquel married wanting nothing more than to dedicate their lives and their marriage to serve the Lord. 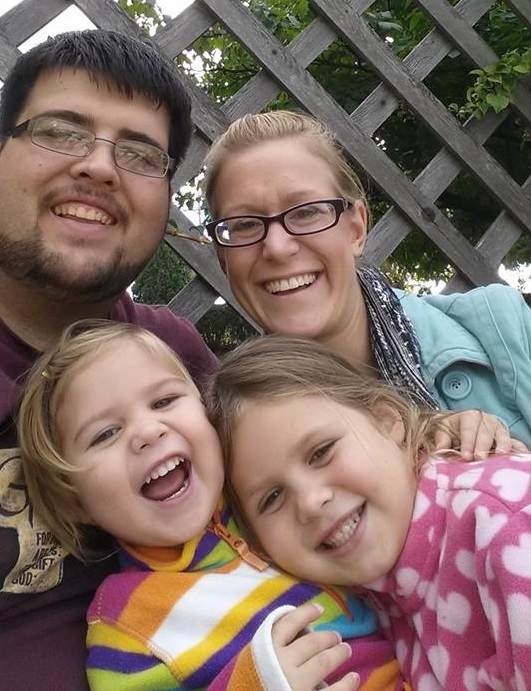 While single they each individually wanted to serve as missionaries. Now, they are ready to serve the Lord together in Nicaragua.